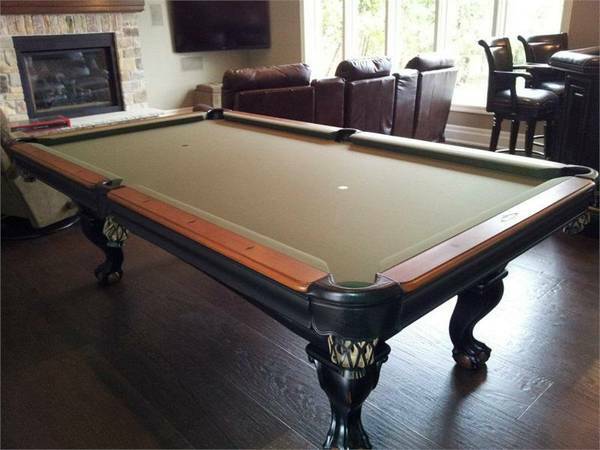 Whats So Special About Mr Slate's Used Pool Tables ? A Major Factor in All of Our Tables Was It Ever Stored In Cold Storage? The Answer Must Be No!! Mr Slates Billiard Company was born in April of 2009. But even though still in its infancy, Jon's professional experience goes back 30 years in the Pocket Billiard Arena. 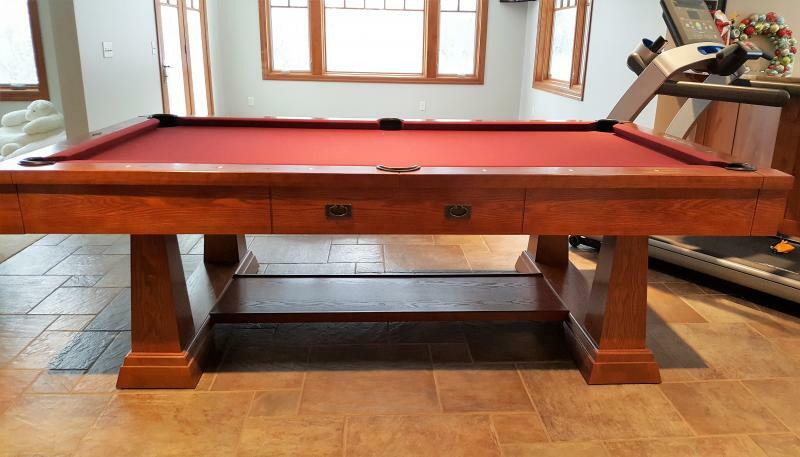 Whether its Been Owning Billiard Retail Stores, Giving Tournament Direction or Billiard Room Design....You Can Be Rest Assured That You Are Going To Receive Several Years of Knowledge & Top Notch Service. Mr Slate's Service Work Comes With A 100% Guarantee! Why, because Jon is the BEST!! Knowledge becomes Quality & 100% Customer Satisfaction.